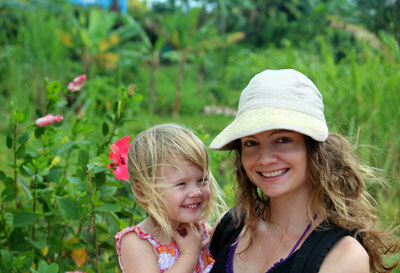 Do you want the experience of Baja California without leaving the country? 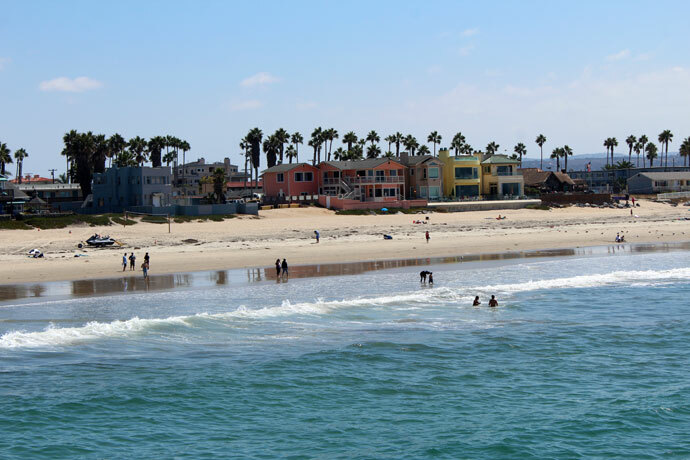 Imperial Beach, right by the Tijuana estuary and within view of Mexico, is a quiet, cheaper alternative. 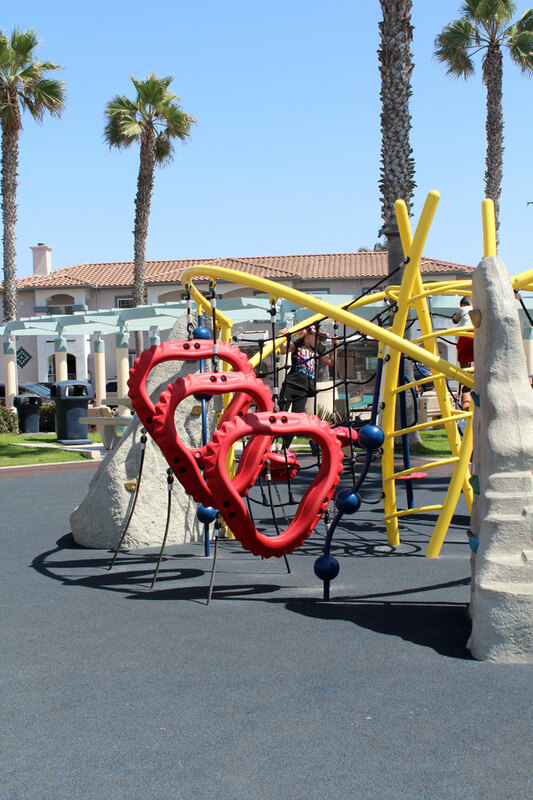 A new playground and resort have made Imperial Beach with kids better, but there’s still a bit of a grunge factor here. 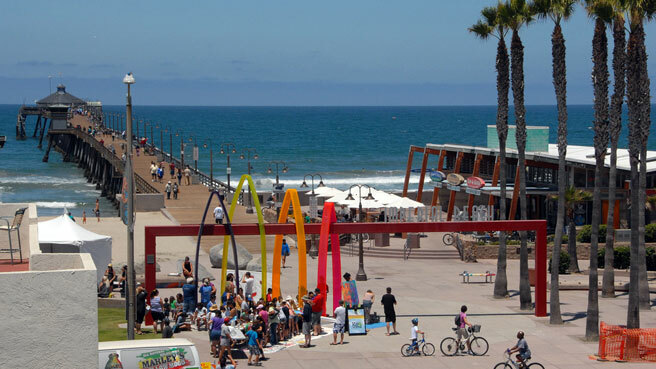 Atmosphere: Imperial Beach attracts beach lovers looking for a good deal, as lodging is less expensive here. Wildlife lovers and hikers explore the estuary and Border Field State Park, home to many endangered birds. Parking and Entrance: Park in one of the pay lots on Seacoast Drive or on a side street. You can take your stroller right onto the sand past the rainbow-colored arches. 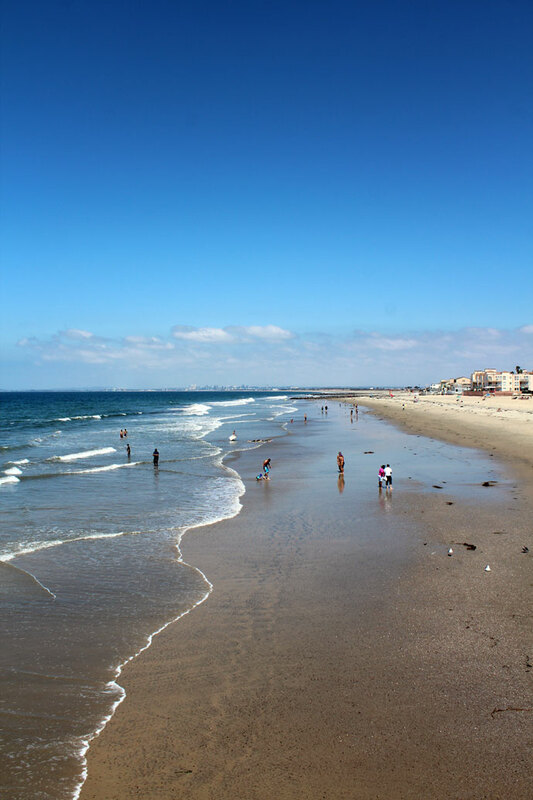 Nice Walks and Views: Keep driving down Seacoast Drive until it dead ends, then walk along the dark-sand beach to catch a glimpse of Tijuana. Activities for Toddlers: Take your toddler to the rubber play area with bouncy ride-on animals at the foot of the pier. Further north, there are also grassy areas and a large playground. Sandcastle building is superb; the annual sandcastle-building contest used to be held here. Bathrooms: Bathrooms and showers are on the pier just after the small souvenir shops and cafes. 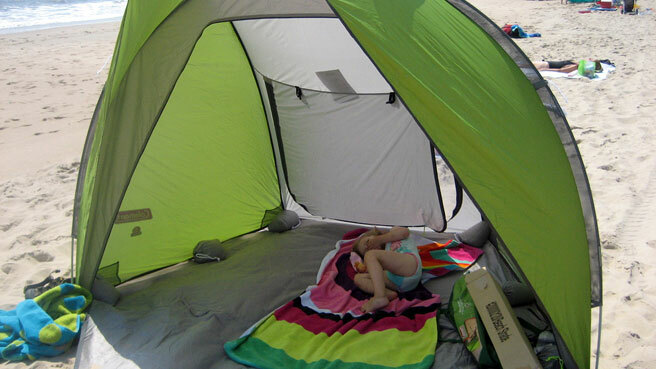 Perks for Parents: For an adventure with the baby carrier, walk from the Border Field State Park entrance to the beach and then south to see the fence that stands between the U.S. and Mexico. Check possible road closures or flood warnings on the state website before going. Where to Stay with Kids: A $32 million-dollar hotel, Pier South Resort, is literally right on the sand. The more affordable Sand Castle Inn is across from the beach and the playground and has free Wi-Fi. If you’re bringing along the whole family, large beachfront condos are reasonably priced here (VRBO). Baby-friendly Restaurants: Up all night with a baby who wouldn’t sleep in his play yard? Grab your caffeine right on the pier at Cowabunga Cafe, where they serve coffee and ice cream under shaded tables. What Else to Do: Jump back on the 5 freeway and head to Mexico! It’s only a short drive to Rosarito Beach.